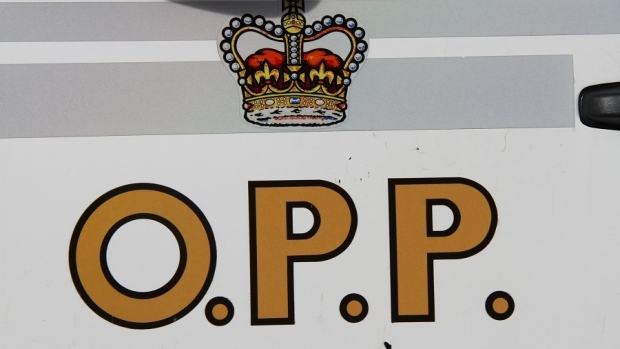 Essex County OPP have released the name of a Windsor man accused of stabbing a man in Leamington on New Year’s Eve. Robert Low, 21, is charged with assault with a weapon and assault causing bodily harm. Police say around 6 p.m. Dec. 31, a woman was driving on Whitwam Street when she was flagged down by a pedestrian claiming he had been stabbed. She took the 24-year-old Leamington man suffering from potentially life-altering injuries to hospital. Officers arrested Low at an apartment complex on Lutsch Avenue. The victim remains in hospital and the investigation is ongoing. 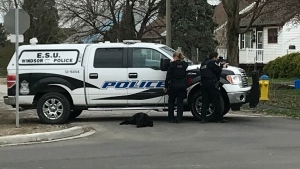 Low has been released from custody and is scheduled to appear in the Ontario Court of Justice Windsor at a later date.